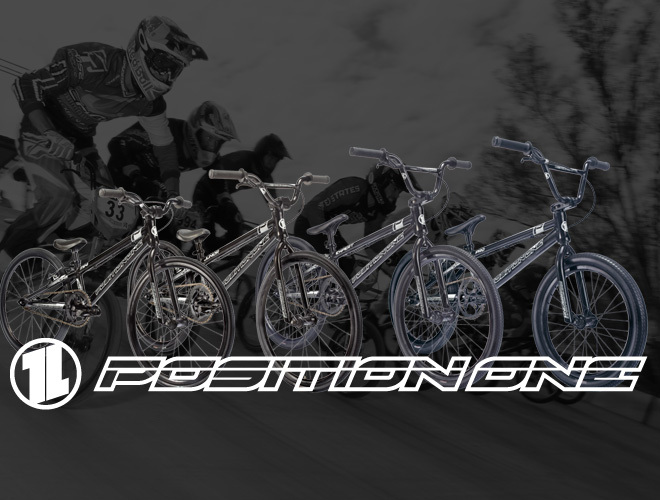 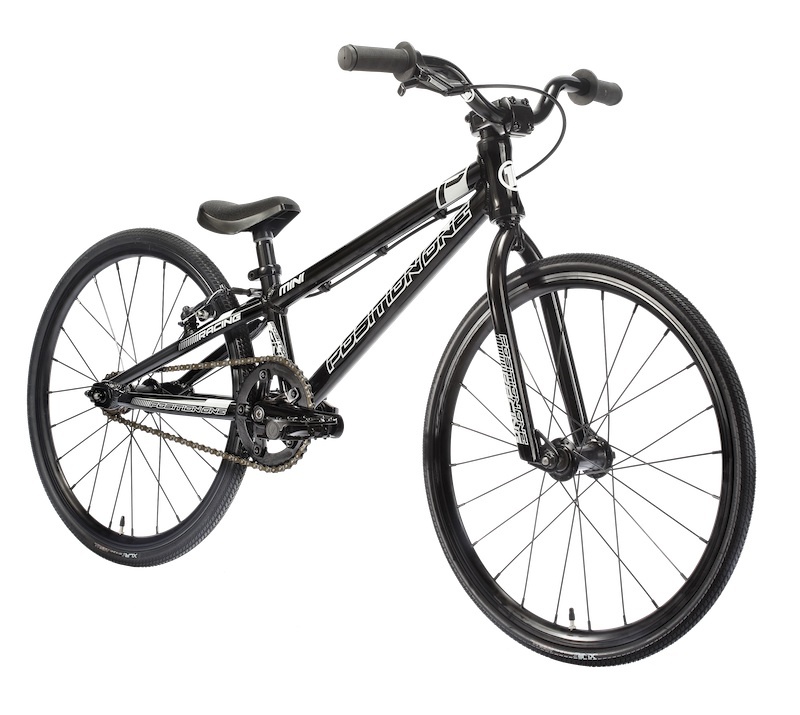 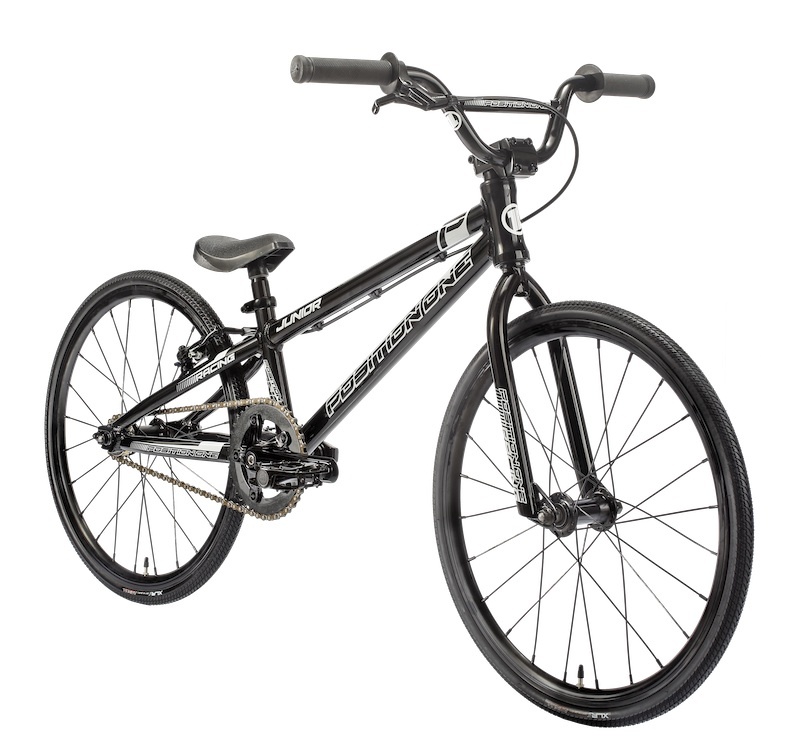 We are excited to announce the addition of The Position One Bikes brand to the line up offered from the BMX Racing Group. 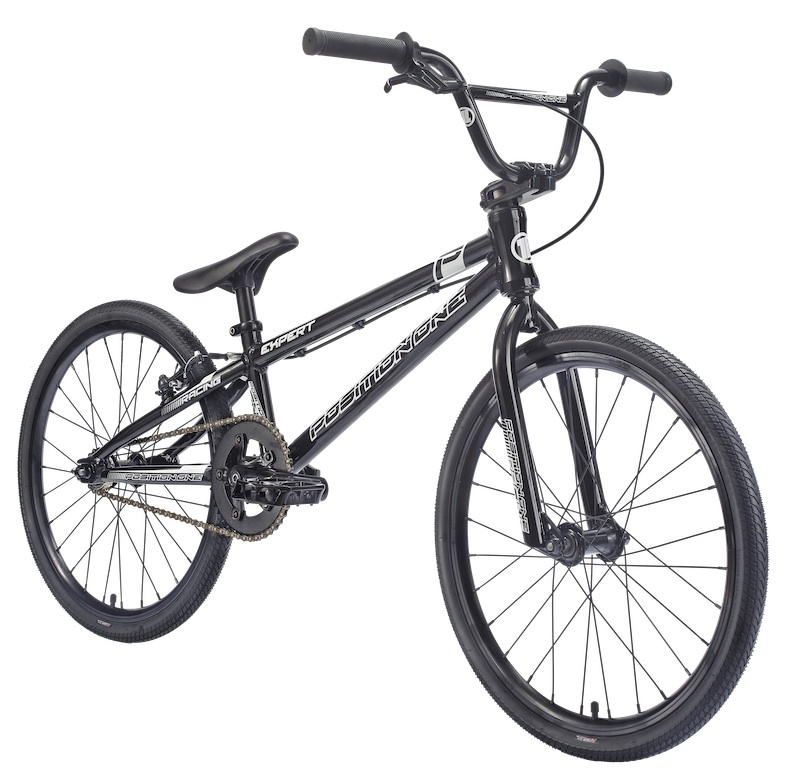 4 sizes offered – Mini, Junior, Expert, and Pro, all race ready right out of the box, and helping you get to the winners circle, for a incredible price of just $399.99 each! 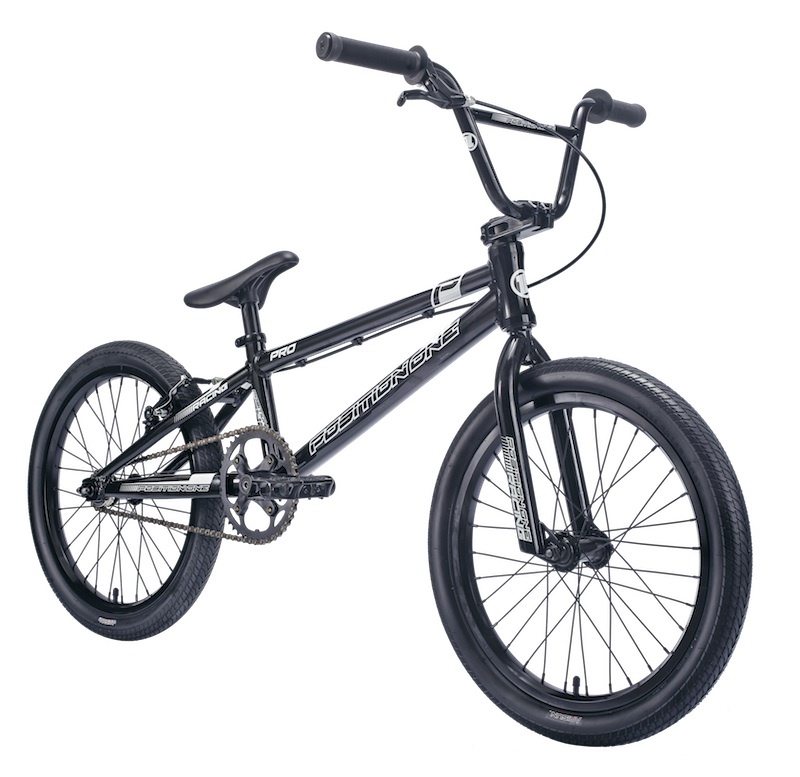 Position One Bikes will be available in the next few weeks so get your pre order in now with Dans Comp, as they have the first full run of bikes!